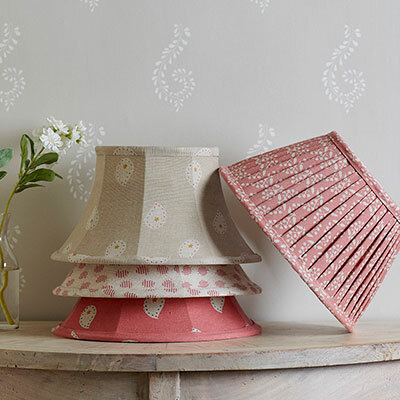 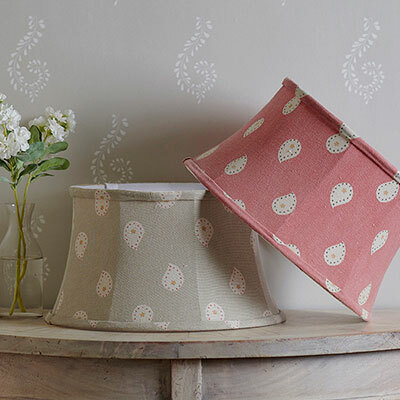 Available in a variety of sizes, our beautiful collection of handmade lampshades includes a selection of our most popular cotton and linen fabrics in plain, pleated and framed designs. 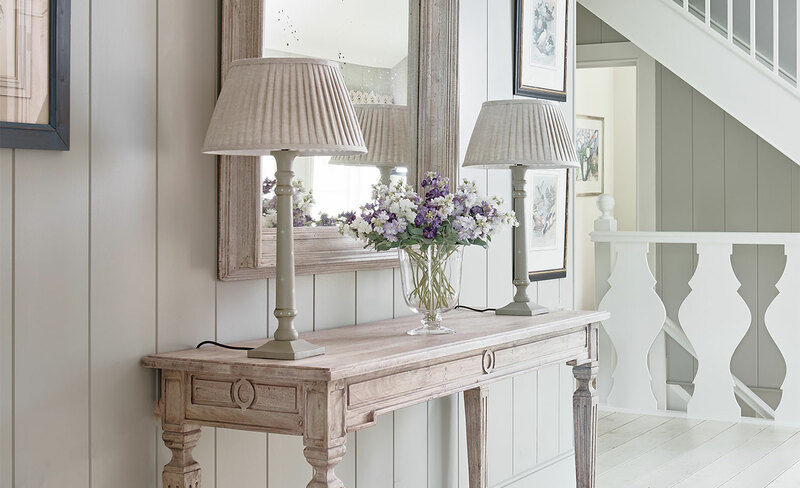 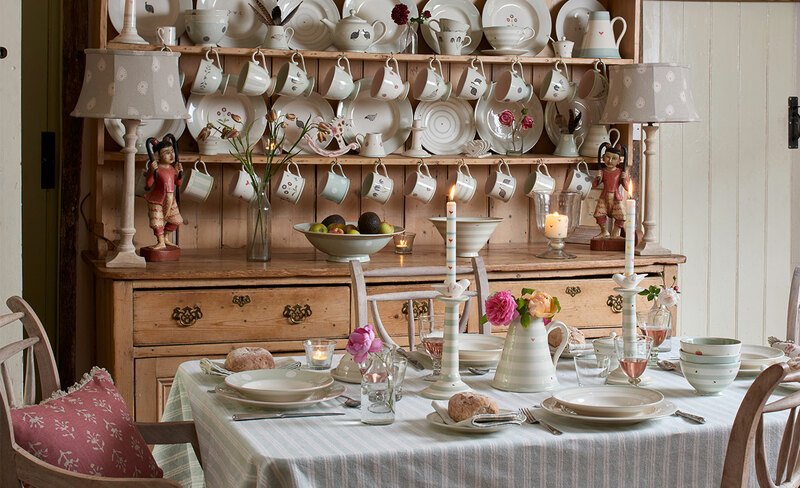 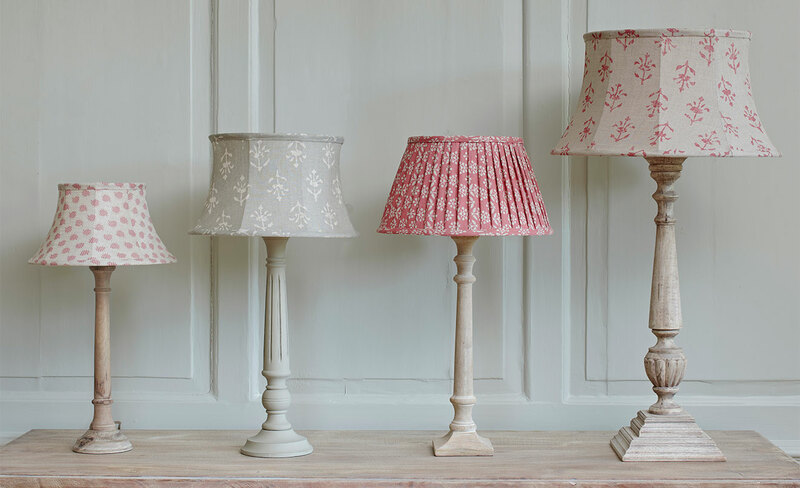 Our lampshades look wonderful with our collection of hand-carved table and floor lamp bases. 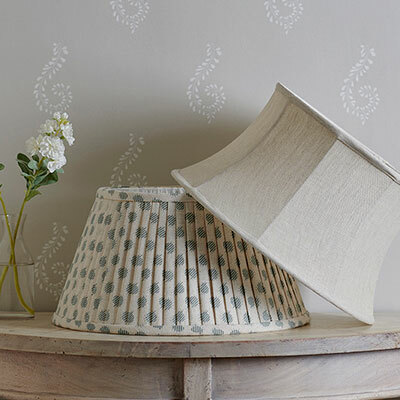 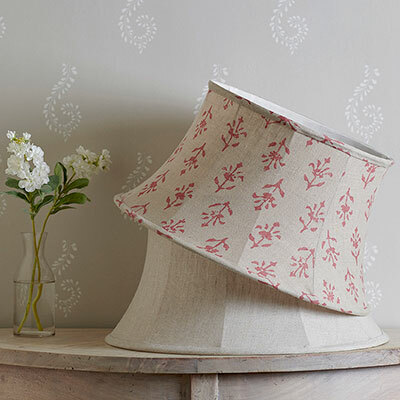 Available in a variety of sizes and designs, our beautiful collection of handmade lampshades in our most popular cotton and linen fabrics look wonderful with our collection of hand-carved table and floor lamp bases.